Author, escape artist and magician, James Randi has had an illustrious career that spans from the 1950s to today, where he is a guest speaker, outspoken skeptic of frauds and entertainer of audiences around the world. He is the creator of the James Randi Educational Foundation and is famously known for his challenges of the “psychic” claims of spoon-bender Uri Geller, demonstrating that Geller used standard magic tricks to deceive the public. Randi’s first book, The Truth About Uri Geller, is an International Best Seller, and he is also one of the founders of CSICOP, and he won a MacArthur Foundation Fellowship in 1986, recognizing his many activities that include exposing the tricks employed by “faith healers”. One of his most significant contributions to science was uncovering the fraudulent homeopathic claims of Dr. Jacques Benveniste regarding “water-memory” that were published (and later retracted) to much controversy in Nature Magazine in 1988. Randi has consistently argued that inadvertent or intentional deception can arise in any human activity – including science – and of which we have seen many examples over the past few decades. The 90-minute documentary film “An Honest Liar” that tells his life story, has been highly successful all over the world. He has lectured regularly at leading colleges and universities, academic meetings and events like The Amazing Meeting, at one point, the world’s largest critical thinking conference, which he helped to found in 2003. He is the author of hundreds of articles and numerous books, including, Flim-Flam!, The Truth About Uri Geller, The Faith Healers,and An Encyclopedia of Claims, Frauds, and Hoaxes of the Occult and Supernatural. 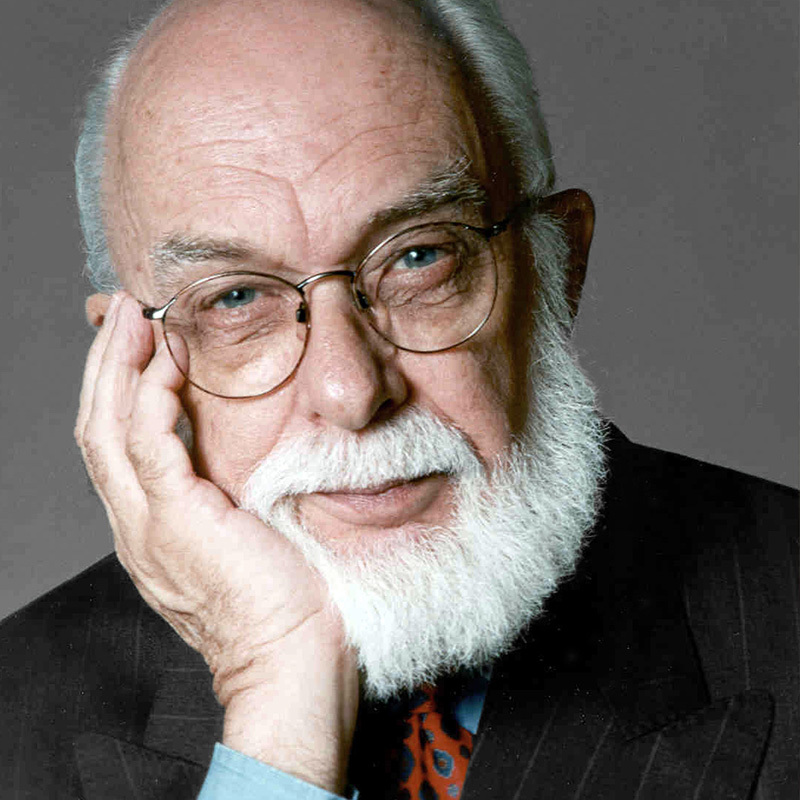 Mr. Randi has received many prestigious awards, including a 1986 Fellowship from the John D. and Catherine T. MacArthur Foundation. He lives in Fort Lauderdale, Florida with his husband, the internationally known artist Jose Alvarez (D.O.P.A. ).